News – ReGenerating Solutions Inc. This CLE(Continuing Legal Education) event was structured to provide law firms with a clear and dynamic understanding of the current issues and threats to law firms IT environments and how they best protect and prepare for a disaster. This event focused on current ransom threats, secure backup and recovery solutions and the importance of a developing a current tested business continuity plan. Check out our NEW downtime calculator app to learn how beneficial a disaster recovery plan can be for you!!! Here’s a great article on the importance of Disaster Recovery as a Service – save money and resources by outsourcing your DR solution! – Do a complete data assessment. – Work with a partner you trust. – Know how fast you want to recover, and know what the correct media storage is for you. – Develop a disaster recovery plan – and follow through with a live test! 1. Can the provider deliver the right service-level agreements? 2. Does the provider offer flexible pricing? 3. How does the DR solution fit with the organization’s existing applications? 4. What kind of professional services does the provider offer? Using an Android device? Click here to download our ReGen Downtime Calculator and learn more about evaluating your business recovery time in the event of a disaster! 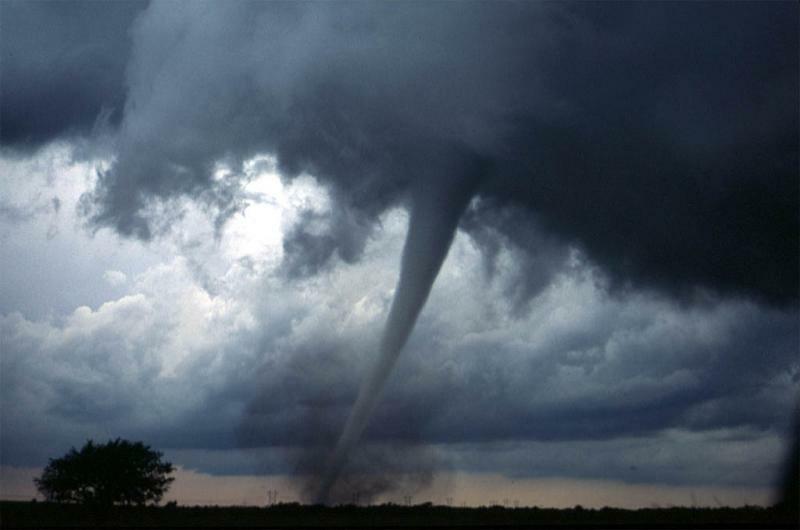 Curious about crafting a cloud disaster recovery plan? Check out these helpful hints! but it doesn’t have to! Read this article to find out how you can be prepared for any situation. Are you worried about losing control? Trusting an outside source? Uncontrollable costs? Read this article to allay your fears, and call ReGen to help you get set up with a solid disaster recovery plan. It’s Disaster Preparedness Month — Have you tested your plan? Disaster testing is vital, but it doesn’t have to be dull. Read on to find out a) why it’s so important and b) what you can do to have fun with it, while ensuring both your employees and your equipment are prepared! 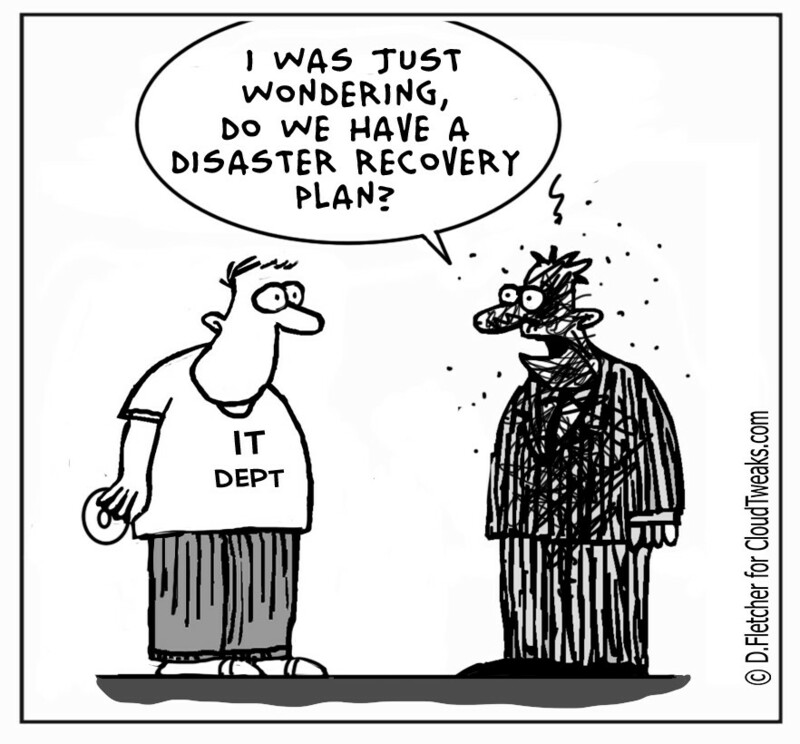 Is Your Disaster Recovery Plan Enough to Protect Your Network, Data & IT Assets? 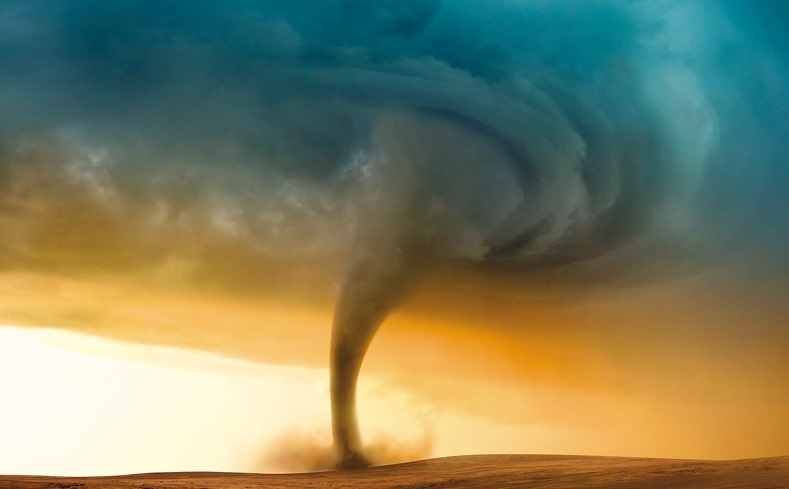 You’d want to be prepared if a disaster struck your personal life – read this article to find out whether or not you are fully prepared in case a disaster strikes your business life!! Then call ReGen and let us set you up with a solid recovery plan. 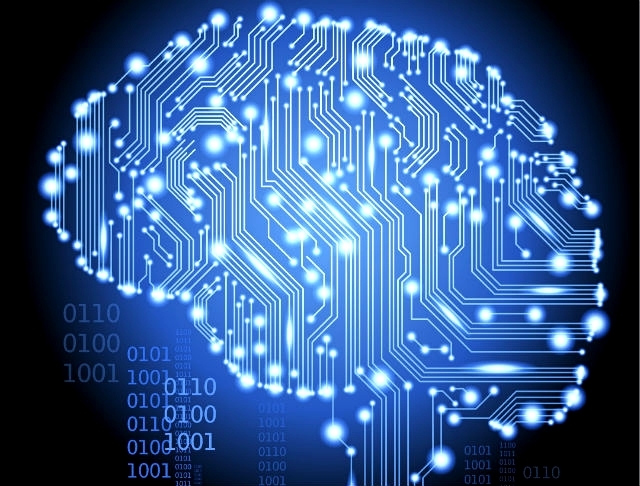 This article is a vital resource for anyone who needs data protection! Interesting article on the importance of consistency in choosing a disaster recovery and backup plan. Don’t get burned by disaster; contact ReGen today! Did you know: only 25% of small businesses have disaster recovery plans?! 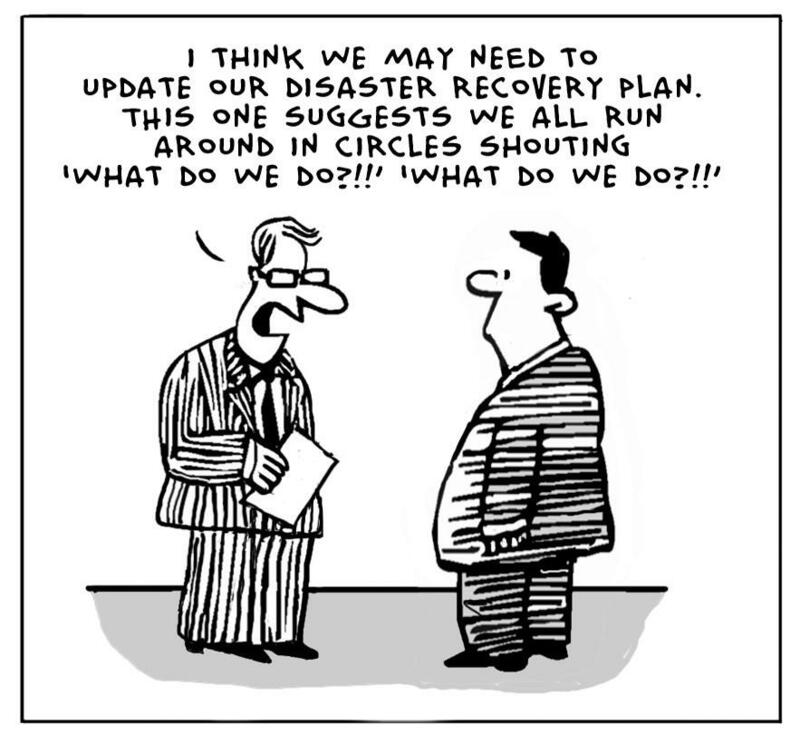 If you’re part of the 75% then call ReGen, and let us make a disaster recovery plan for you! Check out this great little article on the 3 different types of emergency planning exercises for business preparedness! Then call ReGen to put it all into place for you. 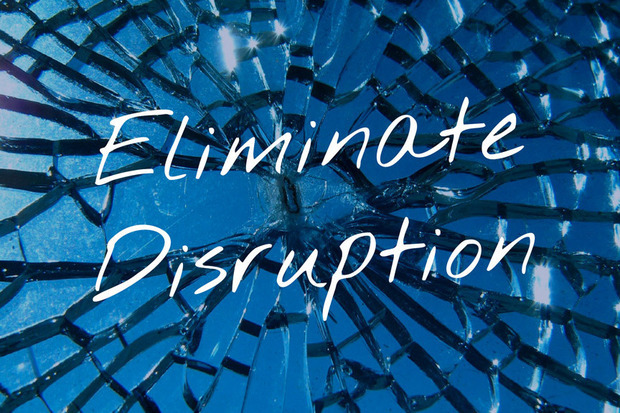 *Don’t let a power outage, hacker disruption, or major disaster put you out of business. * Check out these great resources. 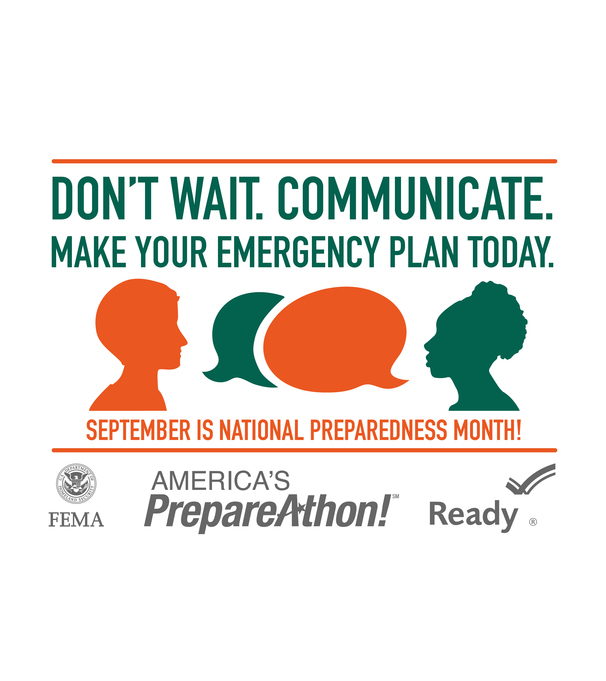 September is Disaster Preparedness Month! Are you ready? Check out this article for 5 easy steps to developing a preparedness program for your business. Read this article and then call ReGen to find out how else you can maintain business continuity. 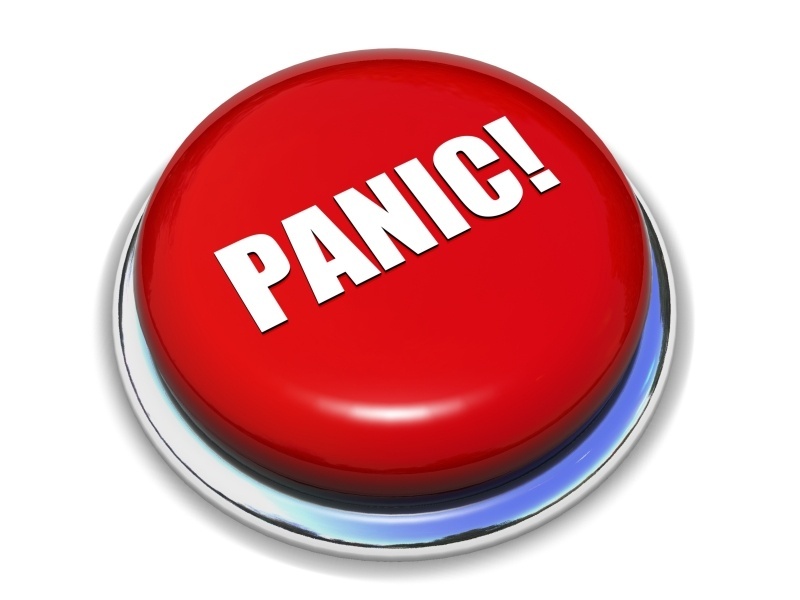 Great article with a simple, comprehensive list for creating a disaster recovery plan! 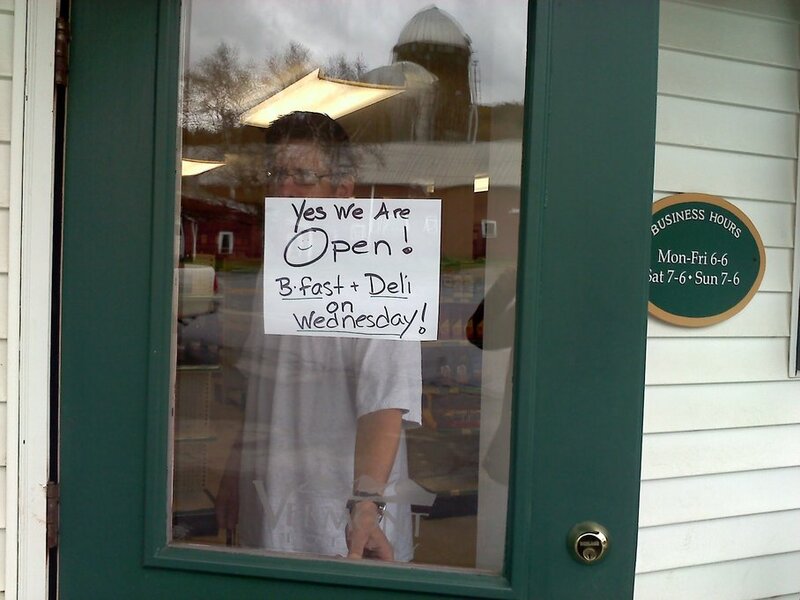 Did you know that 25-40% of small businesses never re-open after a disaster? Read about the 4 biggest risks for small businesses, then call ReGen to find out how we can protect you from disaster! A great list to have handy! A great article with 5 easy steps to ensuring your business is protected, along with numerous excellent resources for small businesses, and anyone in need of a disaster recovery plan!! 1. Identify potential disasters and their solutions. 4. Identify and practice procedures. 1. Will they help your business? 2. Do they have the skills and expertise? 3. Do they have proactive or reactive support? No time to research the best solution? Call ReGen and let us do it for you. With our decades of experience in backup solutions, as well as access to cutting-edge technologies, we are sure to find something that works just right for your business. A great little article on the importance of having a plan (or multiple plans) in place, and knowing which plan to use – and when! Some Excellent Facts on Disaster Recovery! What is a Recovery Cloud? 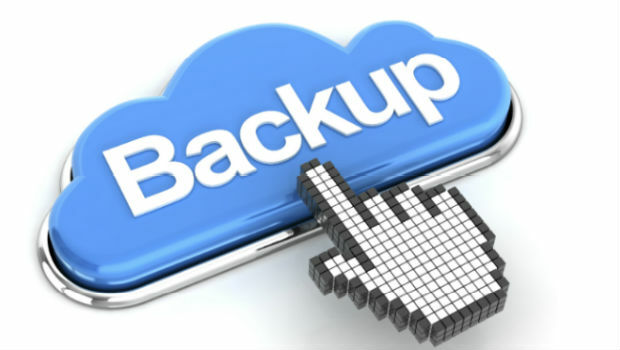 A great article describing cloud backup/recovery and the variety of options! 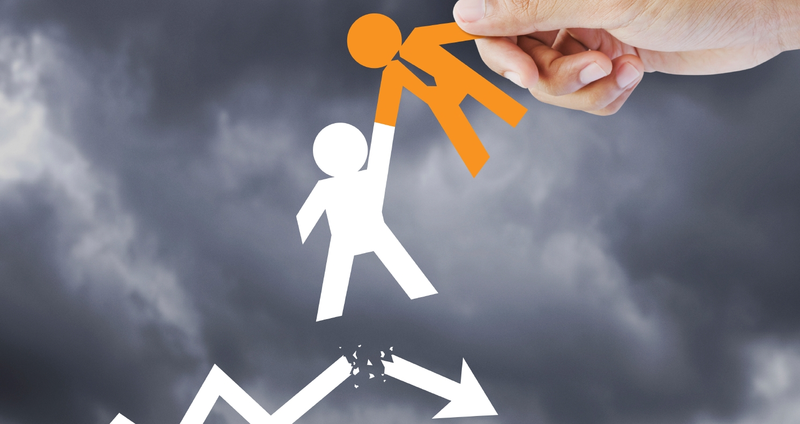 Business continuity is not a technical issue – it is a BUSINESS issue. And different businesses require different solutions. Read this article to learn more about disaster recovery and backup. Then call ReGen to get a customized solution for your business. Communication, planning, testing. 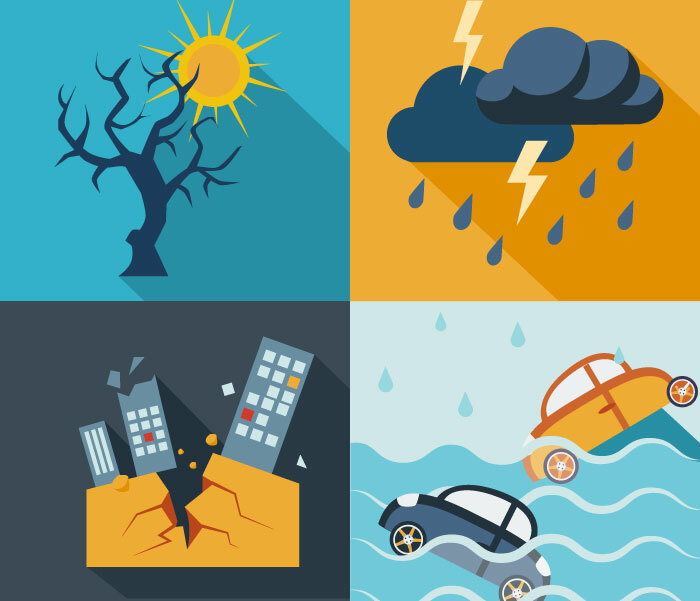 The three critical basics for disaster recovery preparedness! 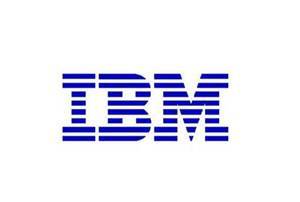 “IBM considers Genero to be the best path forward for customers wishing to modernize Informix 4GL applications.” Good thing ReGen uses Genero for business application development! Call us today to modernize your existing applications. Did you know that almost 90% of downtime is caused by mundane technical issues rather than coordinated cyberattacks or natural disasters?! 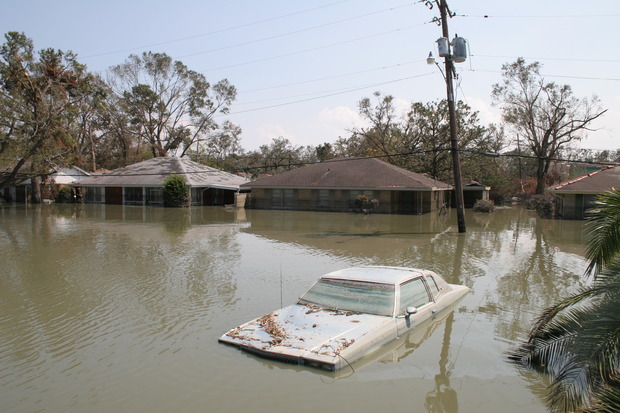 Call ReGen today to learn about what we can do to protect you in case of any disaster – natural or manmade! Did you know that the average cost of an hour of downtime is a staggering $163,674?! Read more about it in this great article from Datto about hybrid cloud backup!! Want your business data safe AND up-to-date? Read this article and learn why it’s important to update your business applications, bringing them into the modern world and the safety of the cloud. Are your business continuity procedures updated… tested… safe? It’s vital to have a plan in place in case of disaster – whether natural, or manmade (i.e. employee error). What 6 things should you do NOW in order to protect yourself and your business? Read this article to find out, and then contact ReGen to set you up with a plan. How a Cloud Can Cover Needs Of Healthcare Industry? Cumulus, nimbus… different clouds do different things! Call ReGen to find out what sort of cloud-based data protection is best for you. 1. Find the right cloud to meet your specific needs. 2. Make sure the cloud provider enables digital as well as physical safeguards. 4. Contact ReGen today and let us take care of it for you. To learn more about business continuity and why it’s important to your business, call ReGen today! Do you know the difference between backup and disaster recovery? What kind of plan will meet your business needs? Read this article to learn more, and then call ReGen to set up a system for your business. 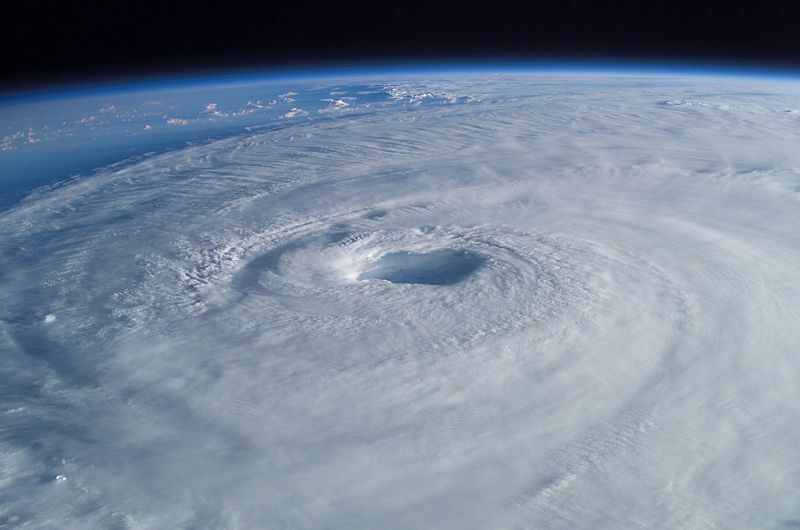 Are Midsized Businesses Prepared for a Disaster? 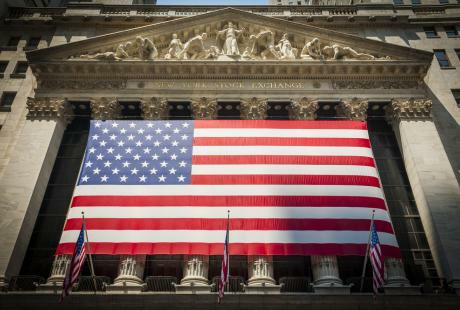 Most midsized businesses are not prepared for a disaster. 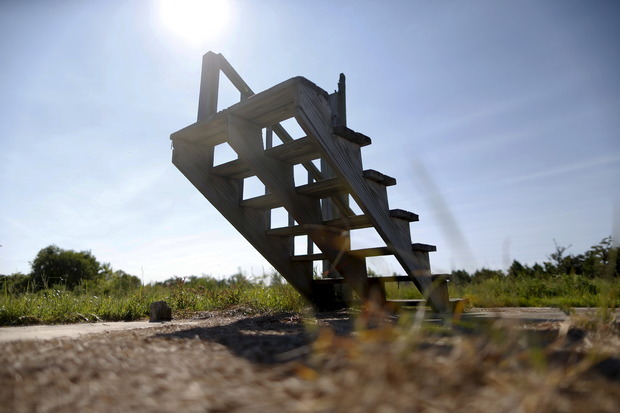 While many have business continuity plans, few have tested them. 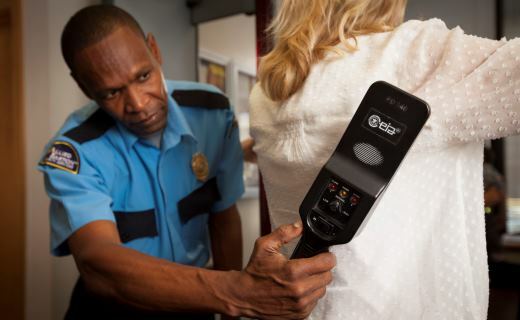 This is a vital step in making sure your business is safe. Let ReGen handle it for you, and know you’re in good hands. The cost associated with downtime can be catastrophic. How much will it cost you if your system goes down for a minute? An hour? A day? Read on to find out, and then contact ReGen to secure your business from disaster. 1. 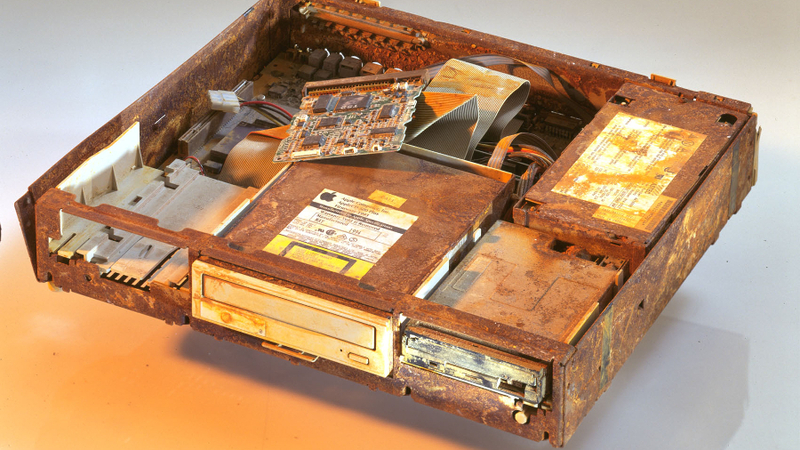 Have a specific plan for data recovery. 2. Keep the plan actively updated. Different scenarios require customized responses. 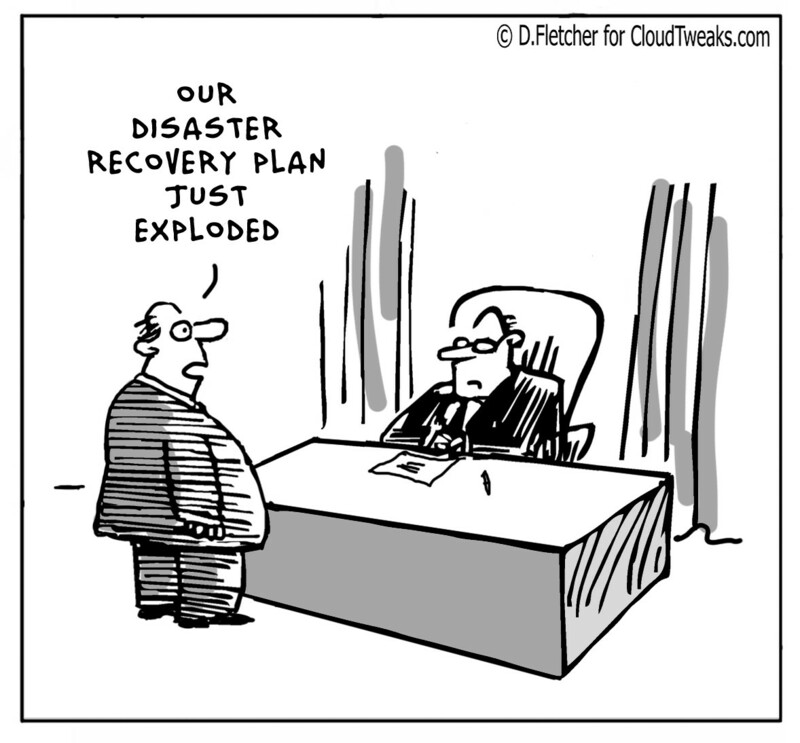 Let ReGen take care of your planning, and customize a disaster recovery plan for your business. If you’re like most businesses, you can’t afford to have tech downtime whether it’s due to disaster or user error. Check out this article for a list of 10 ways to safeguard your business from downtime. Then call ReGen and let us do it for you! Four Js Development Tools is preparing the next major release of Genero with version 3.0 being scheduled for General Availability Thursday December 17, 2015. Read more, and check out the overview on their site. Contact ReGen to learn about how we use Four Js to streamline business application development, making it modern and easy to use! 1. Written across multiple drives. 2. Protected against bit rot. 3. Continually protected throughout the day. 5. Stored at offsite location. What do you need to backup for your business to thrive in case of data loss? Read this article, and contact ReGen to learn how your business can obtain the best possible protection. 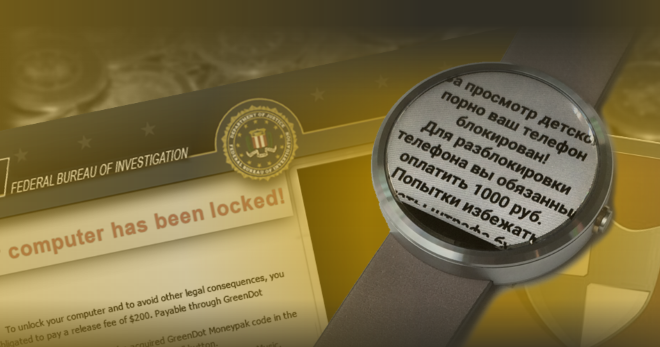 What is ransomwear, how is it evolving to take over all of your devices, and what can you do to protect yourself? Read this article with helpful tips, and then contact ReGen to get security and backup services in place for your business. -Always back up files and data that are important. Do it regularly and make multiple copies in online and offline media to be sure. -Unfortunately, in many cases of crypto ransomware infections, a backup is the only practical recovery solution if the computer should become infected. When your system fails, you lose data and risk security breeches. We have a solution! 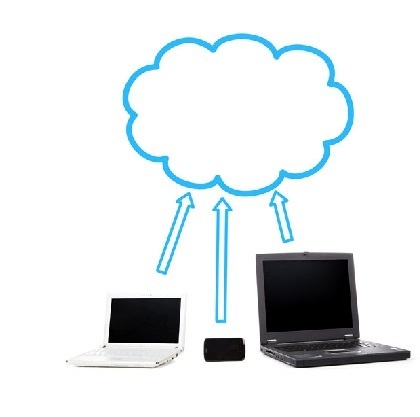 With cloud-based backup systems, your data can be safe and recovered in a matter of seconds to minutes. Call ReGen to learn more about what we can do to help protect your data. Cash. Benjamins. Bucks. Cheddar: How Much Does Downtime Cost You? 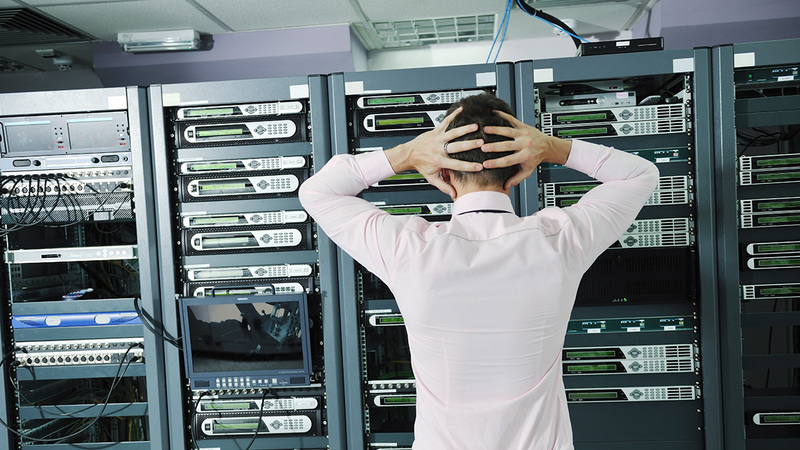 Check out this article for 14 Impacts of System Downtime, and the cost $$$ of it. 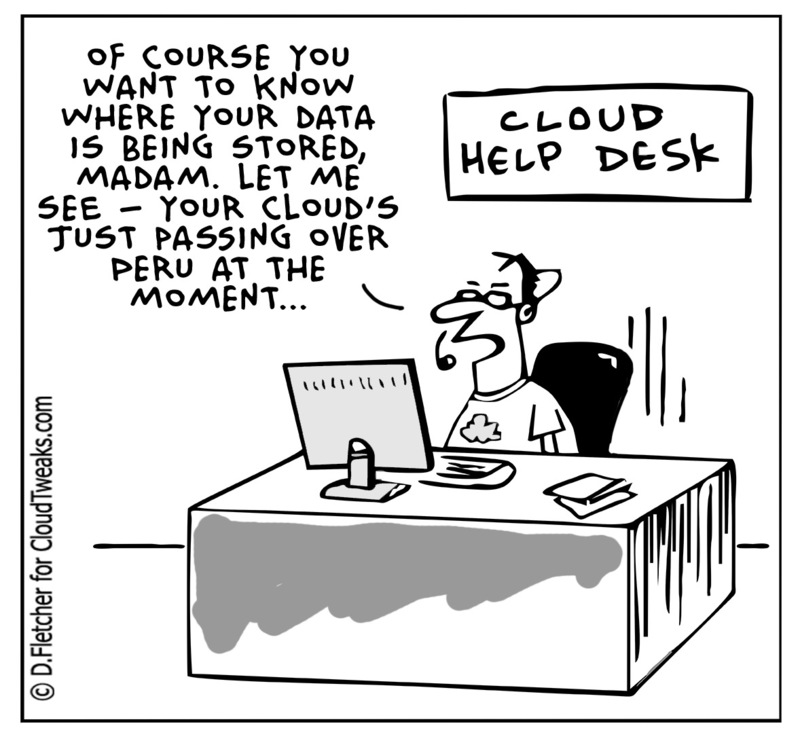 What kind of backup do you have for your data and your business? 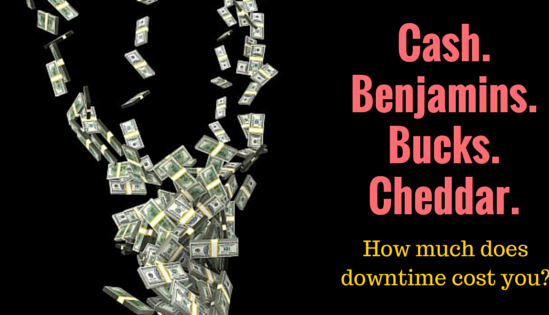 System downtime leads directly to time and money lost. Call ReGen to find out how you can avoid system downtime, saving your data and $$$! What systems do you have in place to prevent data loss? 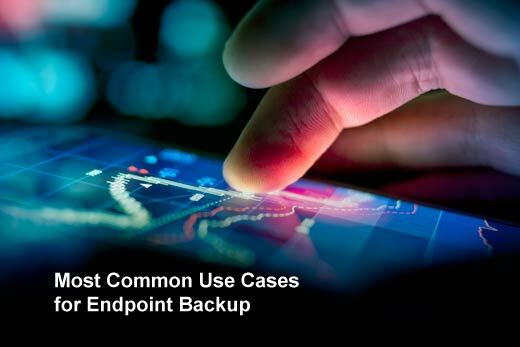 Read on for 3 reasons why it’s VITAL to use backup for your business. Learn more about what you can do to protect your business by contacting ReGen. 1. Server hard drive crash: you can never be 100% sure that what’s been working won’t fail. That’s why it’s so important to have something to fall back on. 2. Virus crash: a virus can get onto one persons laptop, and take out the entire system! Security is vital, and so is backup. Luckily, you can depend on ReGen for both of these! 3. The “blue screen” crash: from corrupted data to hackers, keep your business safe by calling ReGen and letting us take care of your security and backup needs. © 2015 ReGenerating Solutions, Inc.